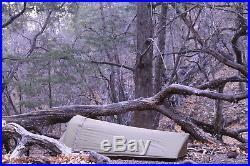 Catoma Tactical Raider Bivy Tent Special Forces, Coyote Brown, Military Shelter. 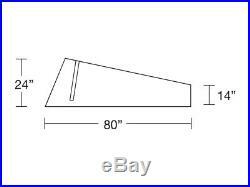 Catoma Raider Tent Coyote Brown Individual Shelter Lightweight….. Now in testing with NSW (Naval Special Warfare) as part of their PEPSE (Personal Environmental Protection Systems Equipment) Kit. When we set out to design a sub-two pound tent, we didnt want to give up many of the features that our competitors do, sacrificing comfort (all things being relative), convenience, space, and ease of use. We also wanted it to be a double wall shelter. This meant it would have a separate mesh body, covered by an outer rainfly, allowing water vapor inside to be swept outside with the increased draft or to gather on the rainfly and run off onto the ground instead of dripping directly onto the user or running down into the tub floor to puddle as is the case with single wall tents. 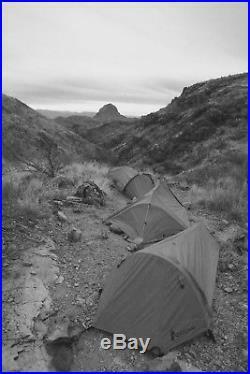 Traditionally, double-wall tents have been considered the heavier of the two options. The Raider refutes that position through efficient design, no-nonsense features, and modern technical fabrics. With a single structure pole and a single foot pole, the Raider is simple and easy to set up. It is far more spacious than bivy style shelters and even more spacious than our own IBNS, yet weighs just over 2 pounds ALL inclusive and UNDER 2 pounds without the included ditty bags and guy lines. Its low profile and 5 optional guy out points combat wind and rain beautifully. This tent is the real deal at a fraction of the price of its competitors. 13 x 5 x 5 // 33 cm x 12 cm x 12 cm. 24 // 61 cm. 80 L x 40 W at shoulder x 20 W at ends. 70 Denier 1.1 oz. 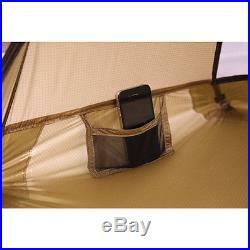 Tent Rainfly Stakes Carry Bag. Werewolf Tested and highly approved a must have minimalist tent……. The item “Catoma Tactical Raider Bivy Tent Coyote Brown” is in sale since Tuesday, January 10, 2017. 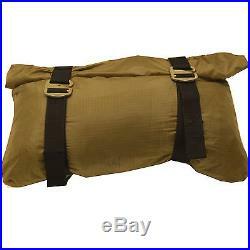 This item is in the category “Collectibles\Militaria\Surplus\Personal, Field Gear\Other Surplus Military Gear”. 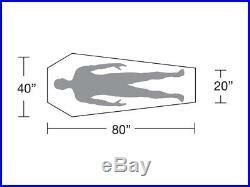 The seller is “werewolf61″ and is located in Oneonta, New York. This item can be shipped worldwide. 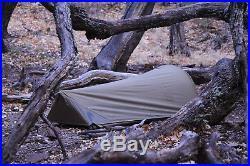 This entry was posted in catoma and tagged bivy, brown, catoma, coyote-, raider, tactical, tent. Bookmark the permalink.